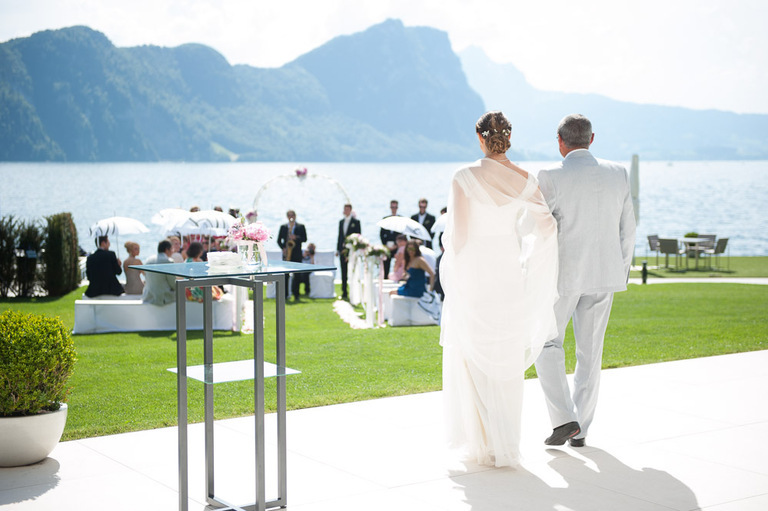 Are you planning to tie the knot in beautiful Switzerland? Congratulations! The small country nestled in the middle of Europe is a perfect wedding destination, because Switzerland truly has it all: green rolling hills, deep forests, crystal clear lakes, bustling cities, countless rivers and streams, palm trees and Mediterranean feels and of course unforgettable and breathtaking alpine sceneries. And all this exists in four different versions, just pick what you like best: spring, summer, fall or winter. Just make sure to book me as your wedding photographer! 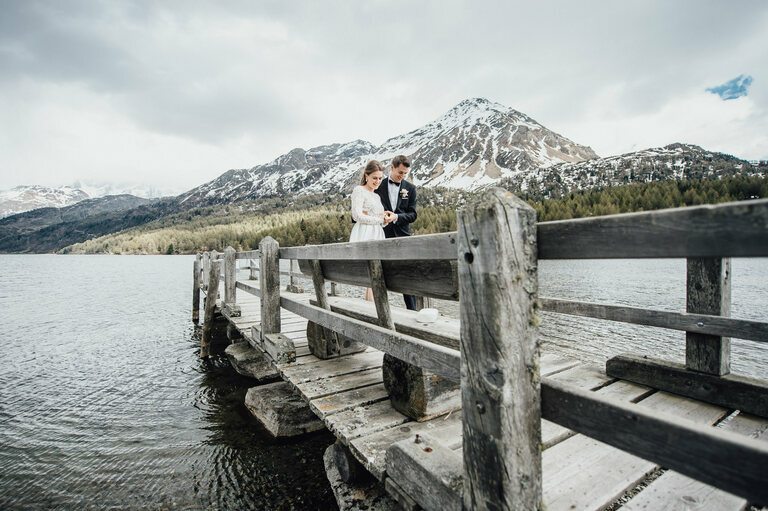 Just imagine saying «I do» in one of the famous mountain resorts like Zermatt, Gstaad or St. Moritz. 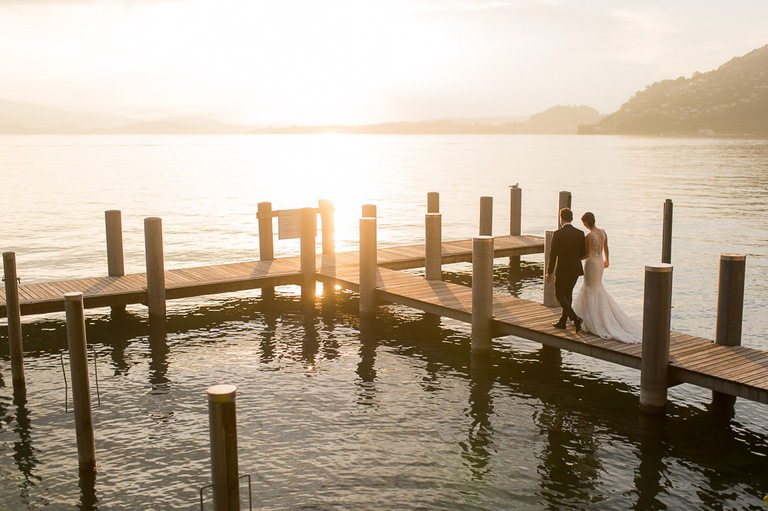 Or keep it more urban with a ceremony and reception in the city of Zurich, where the finest wedding locations are only a stone’s throw from the beautiful shores of lake Zurich. 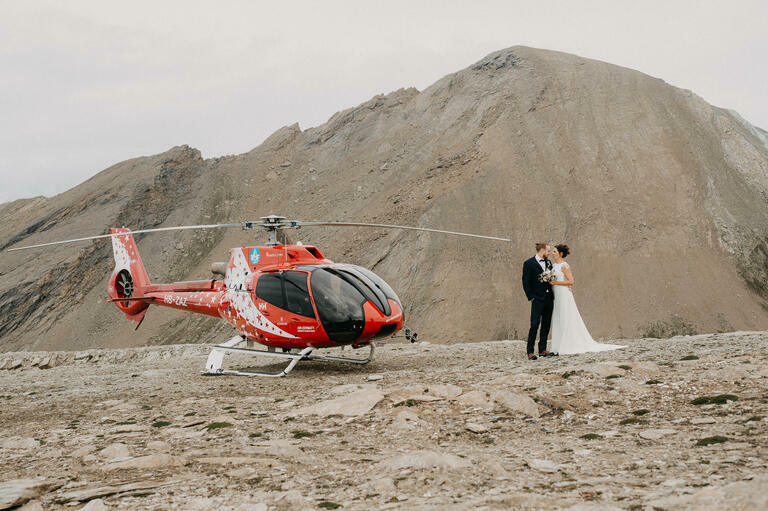 You want to elope and get married on top of a snowy mountain? Or do you want to make a dream come true not only for yourself, but also for your guests and make unforgettable memories together? No matter what you pick, where, when or how you tie the knot, I’d love to be a part of it and capture all your favorite moments. 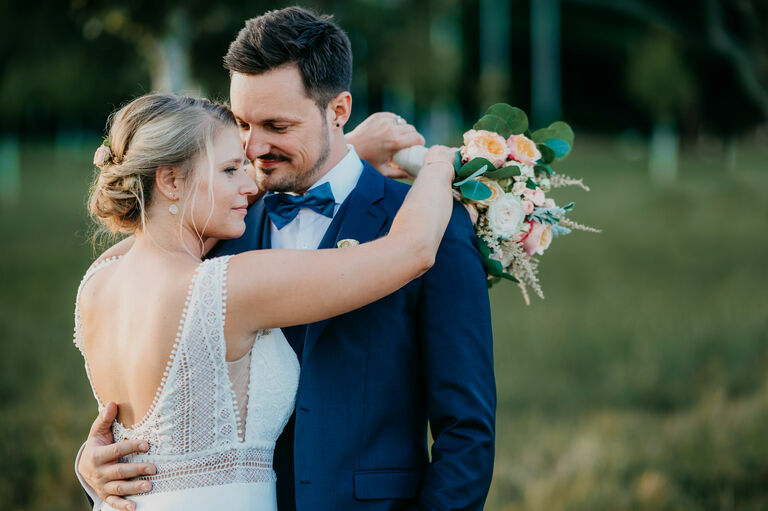 My name is Patrik and I am a wedding photographer with all my heart. 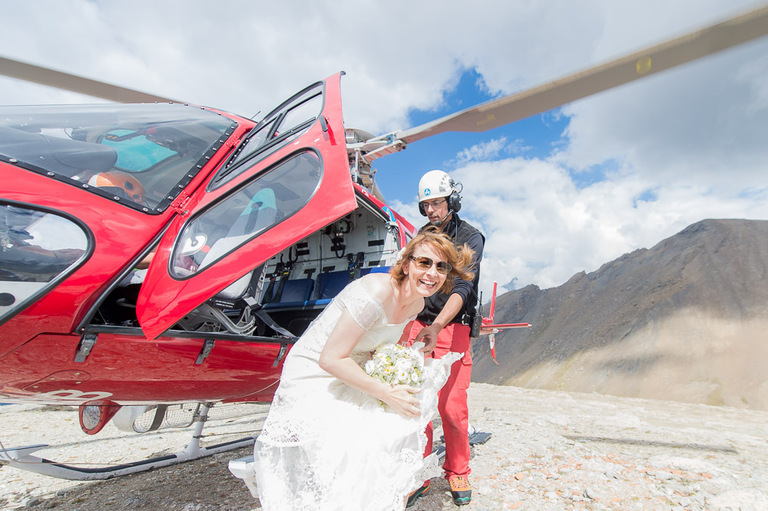 I am based in Zurich but shoot a lot of weddings and Elopements everywhere in Switzerland since I started my business in 2008. 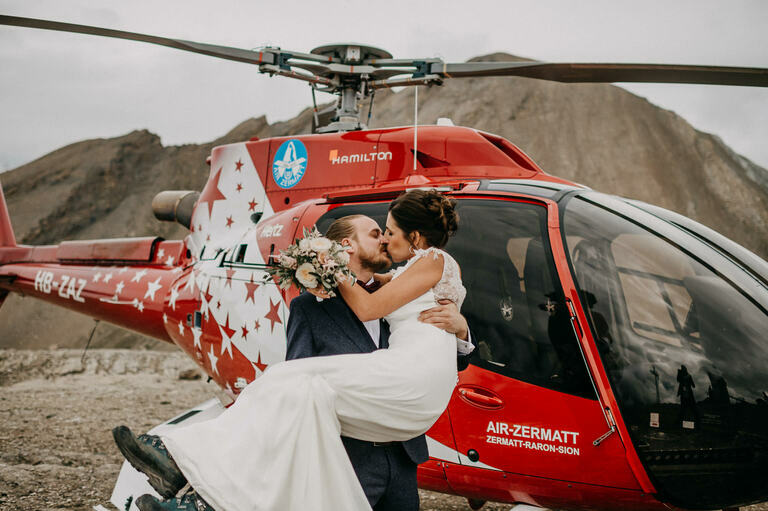 Zermatt, Gstaad, St. Moritz and other popular spots to tie the knot are regularly on my travel list. 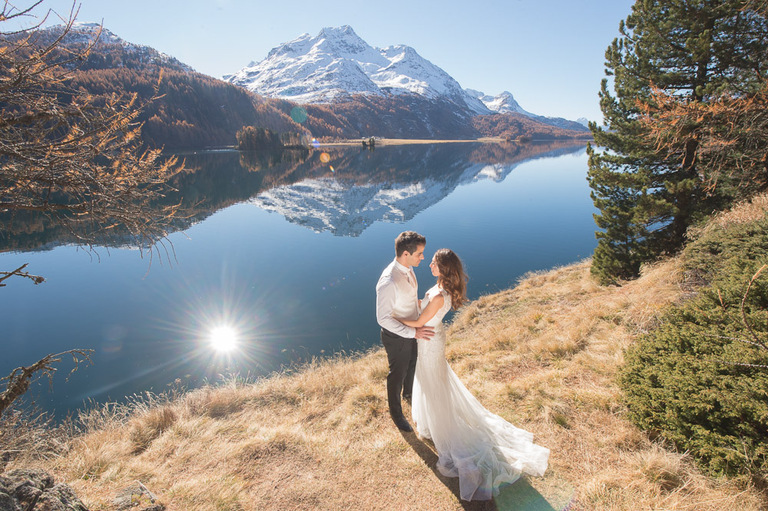 I know the best locations and hidden spots for dreamy couple or romantic first look shoots throughout Switzerland. 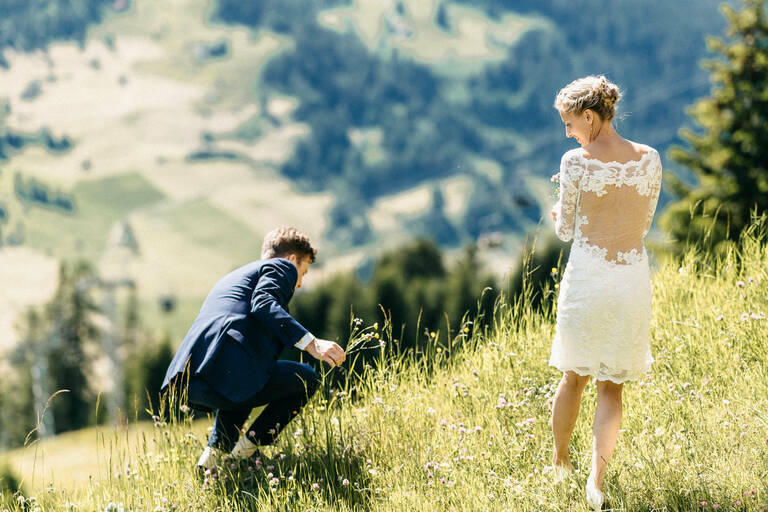 If you are getting married or are eloping in Switzerland and are a fun loving, open minded and relaxed couple looking for a likeminded photographer, I’d love to get in touch. 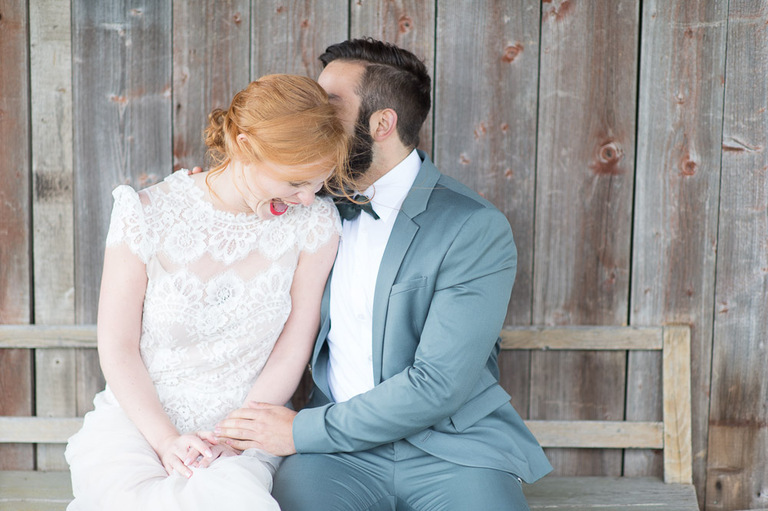 Together, we will make sure that you get the pictures of your dreams.